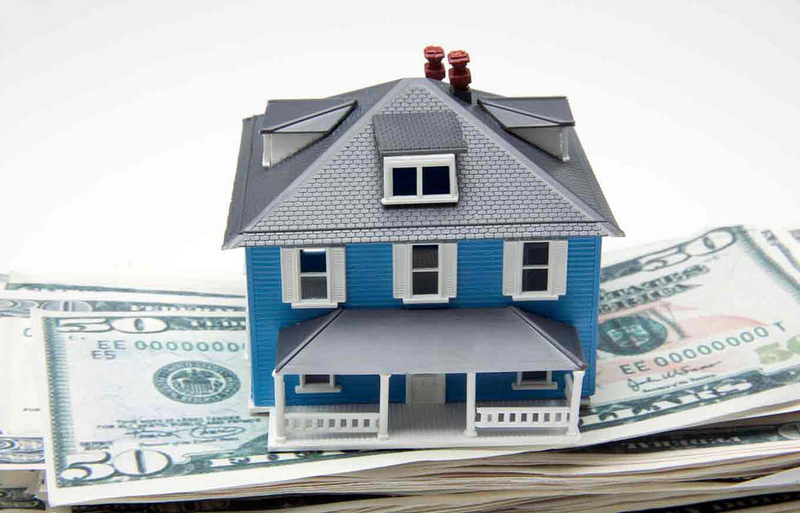 Using Home Equity for Business Needs – Dagley & Co.
Often times, small business owners find difficulties in obtaining financing for their businesses without putting their personal assets up as collateral. With this, tapping into your home equity is a tempting alternative but should be carefully considered. In general, interest on debt used to acquire and operate your business is deductible against that business. However, debt secured by your home may be nondeductible, only partially deductible or fully deductible against your business. Using the Standard Deduction – If you do not itemize your deductions, you will be unable to deduct the interest on the first $100,000 of the equity debt, which cannot be allocated to your business. Subject to the AMT – Even if you do itemize your deductions, if you happen to be subject to the alternative minimum tax (AMT), you still would not be able to deduct the first $100,000 of equity debt interest, since it is not allowed as a deduction for AMT purposes. Subject to Self-Employment (SE) Tax – Your self-employment tax (Social Security and Medicare) is based on the net profits from your business. If the net profit is higher, because not all of the interest is deductible by the business, your SE tax may also be higher. There is a special tax election that allows you to treat any specified home loan as not secured by the home. If you file this election, then interest on the loan can no longer be deducted as home mortgage interest, since tax law requires that qualified home mortgage debt be secured by the home. However, this election would allow the normal interest tracing rules to apply to that unsecured debt. This might be a smart move if the entire proceeds were used for business and all of the interest expense could be treated as a business expense. However, if the loan were a mixed-use loan and part of it actually represented home debt (such as a refinanced home loan), then the part that represented the home debt could not be allocated back to the home, and the interest on that portion of the debt would become nondeductible and would provide no tax benefit. As you can see, using equity from your home can create some complex tax situations. Please contact Dagley & Co. for assistance in determining the best solution for your particular tax situation.